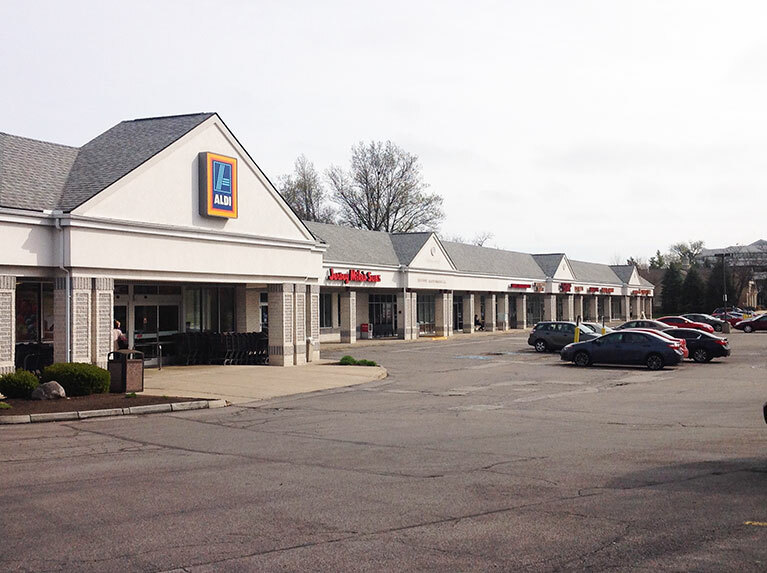 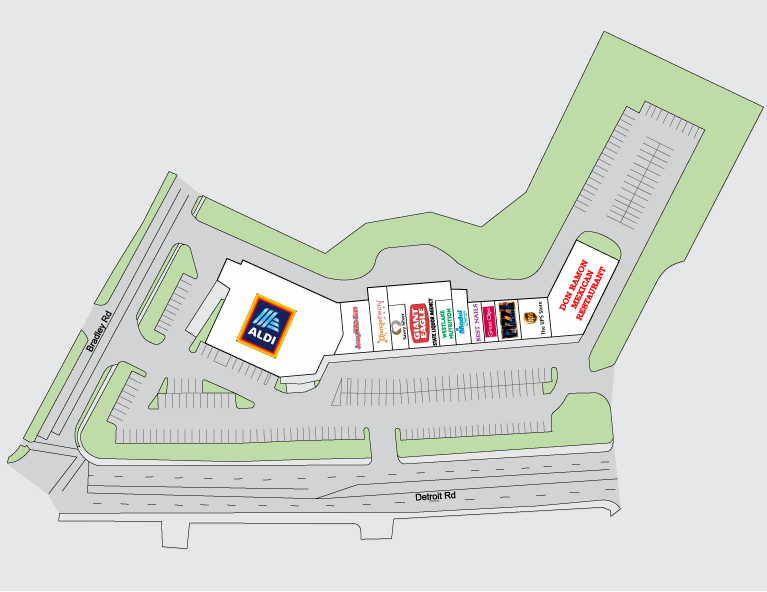 Highly visible, Aldi-anchored corner location, with over 15,000 vehicles daily. 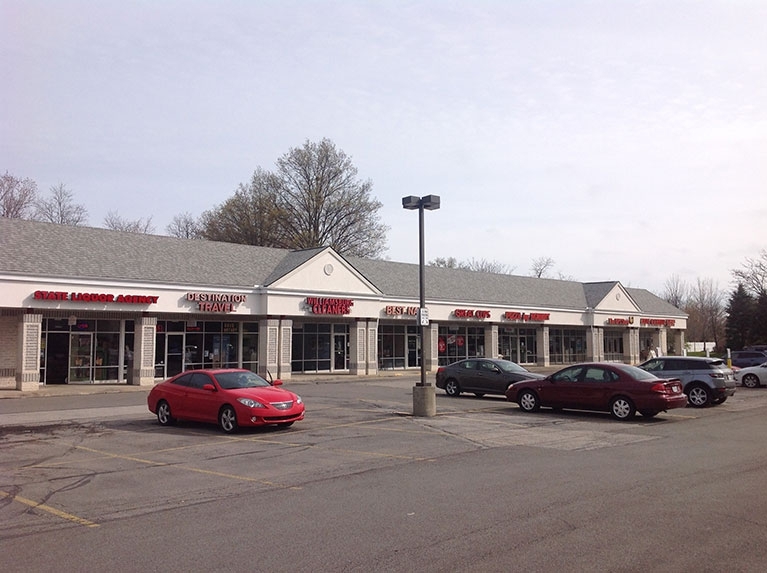 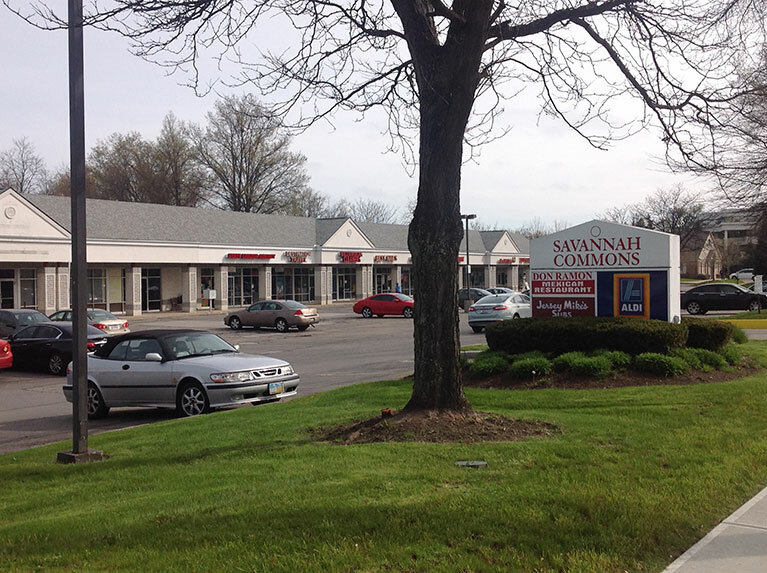 Convenient access with ingress/egress from both Detroit and Bradley Roads. 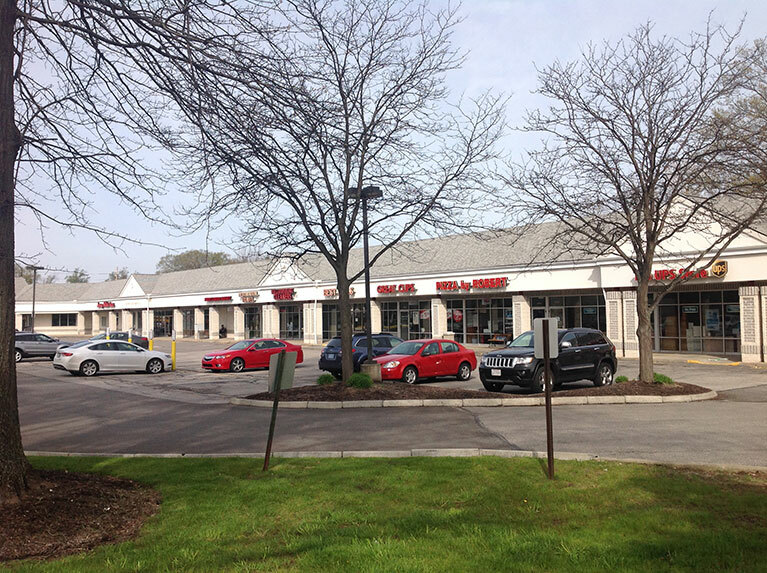 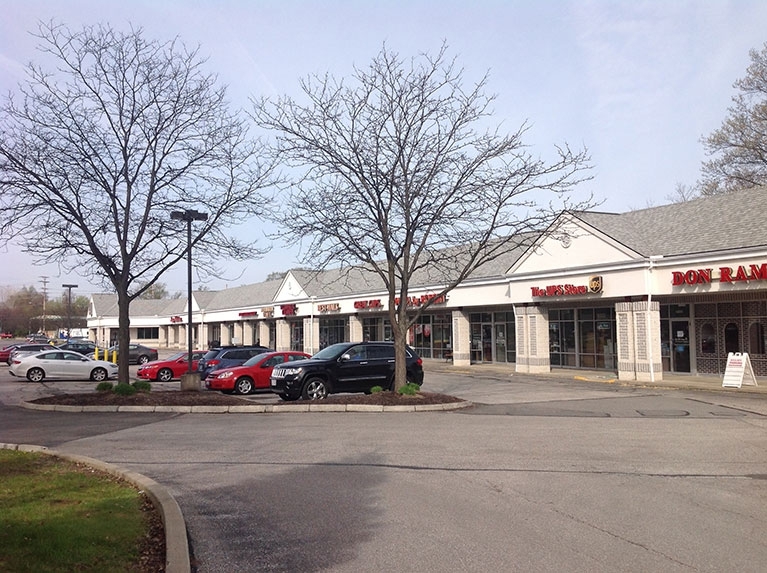 Located 1/4 mile from Crocker Park, The Promenade and American Greetings headquarters.